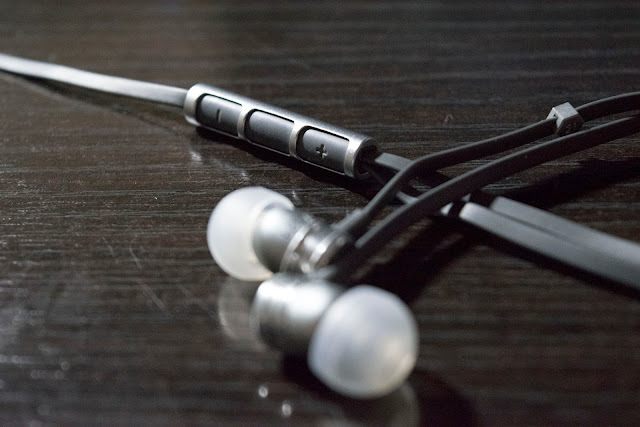 I've been looking at affordable, stylish higher-end in-ear headphones that sustain use, abuse and give out the awesome listening experience without breaking the bank. Often enough we settle on things because we have them on hand just like a cheap pair of headphones. While I'm sure they are convenient, they do not do justice to the sound they produce. The first thing you can see about the ME01 when you open the box is the nice hard leather shell case and the cable clip. Next is the extra gel tips you'll need to adjust the in-ear for the best experience, as you know we are all different. You won't find a carrying cases part of the package which I thought wasn't much of a big deal since most just throw them in their pockets, bag, purse or whatever else you may store these into. Have a glimpse at the product page directly at Master & Dynamic. There's a little note inside the box that explains most of this as well as the typical instruction booklet found at the bottom of the box. From my previous experience, Master & Dynamic doesn't cheap out on the products they've produced even when it comes to their entry-level the ME01. 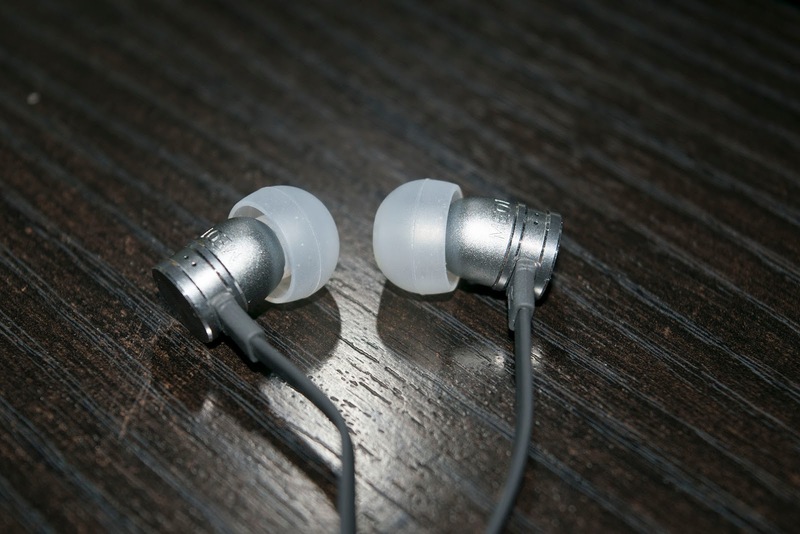 The earphones 8mm drivers are housed in an aluminium body that is sturdy, well crafted and you won't have to worry about them just breaking on you. 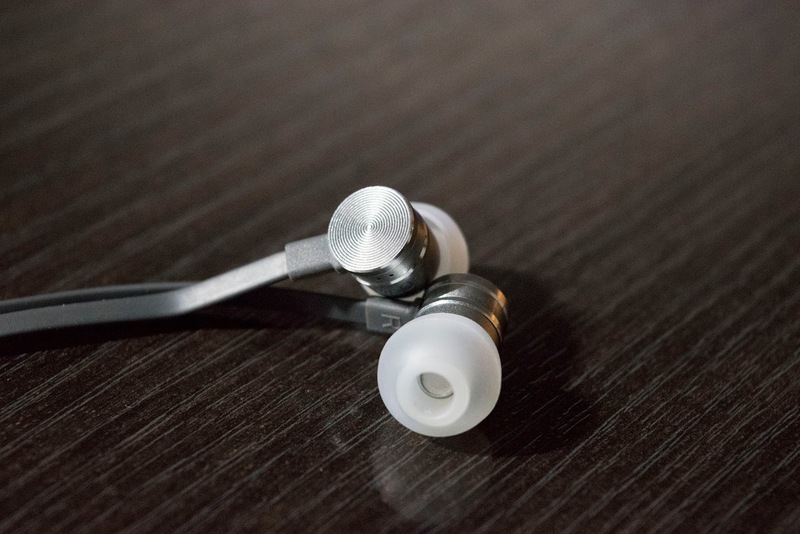 The composition of the housing is reflected all throughout the headset giving it this premium feel. You'll also note that you have the inlay buttons that will allow you the flexibility to pause, play, volume up and down. The cable is made out of the flat rubber we are so used to seeing now which is tangle free. This is the perfect accessory to have for all your mobile needs, it was design with Android and iOS in mind, but if it has a 3.5mm jack, it can be used anywhere else. What we're really after now is the sound quality so why don't we dive right into it? For testing purpose, I'm using a mobile device streaming music at the highest setting as well as using FLAC files. 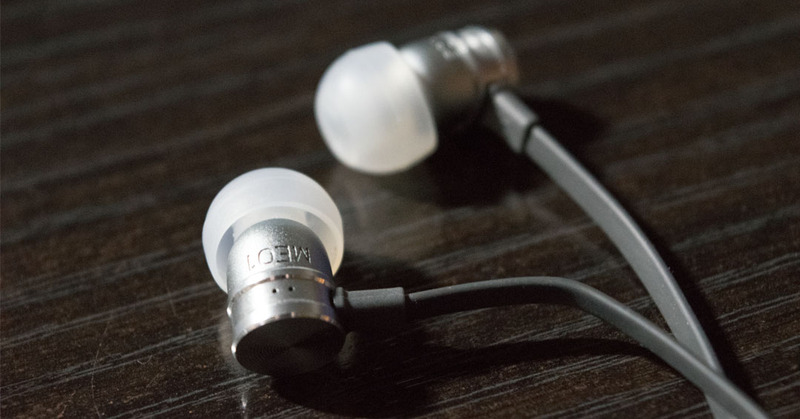 The low's on the ME01 are quite nice, powerful, rich and I was enjoying listening to some of my favourite EDM. You won't feel overpowered by the bass they deliver, they'll easily accommodate any genre of music. The mid's from my experience have always been subject to debate, in this case, I can easily note clear, rich voice tones in the different songs I was listening to. The vocals on some of those dance songs were quite texturized and very colourful to my ears. The high's were spot on, while a lot of different pairs tend to push the highs too far which distorts the sound, this feels perfectly harmonised. The reach that some of those beats were driving blended well with the various tracks I went through. 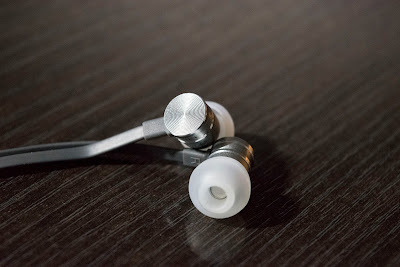 Anyone would be pleased to have these on their list as #1 go to for sound experience, quality for the cost. Coming in at $129.99 US. 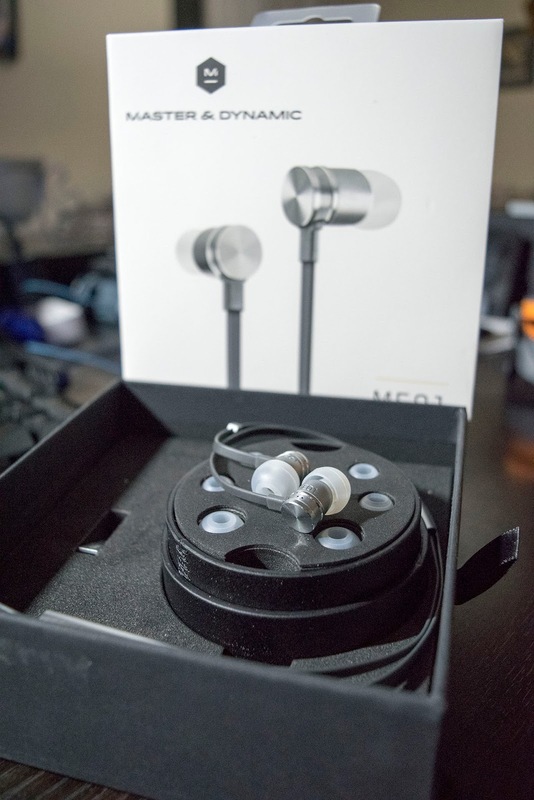 You'll be happy to note that you can get yourself the ME01 on Amazon Canada at double the price. I'd order my pair directly from M&D it would be a lot cheaper.